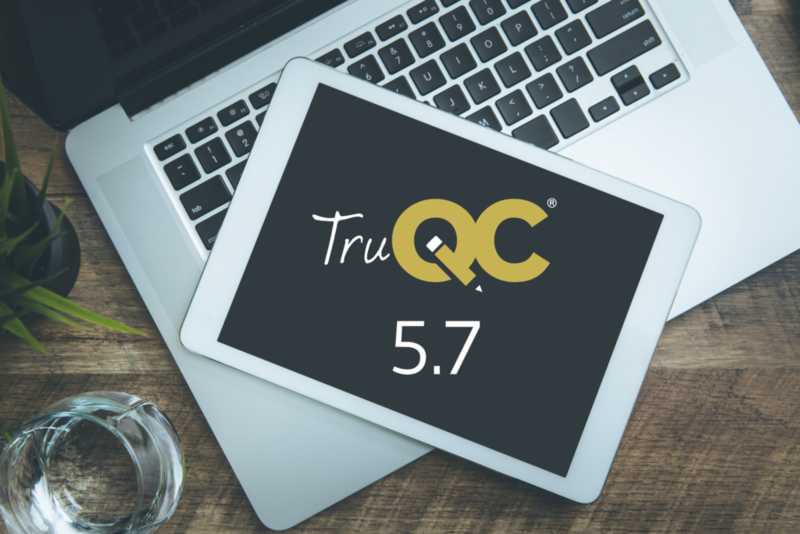 Jump into summer with new, innovative features on our TruQC 5.7 Release! Released on May 16th, TruQC has taken your feedback and continues to design a product with YOU in mind. In the 5.7 release, we created the ability to upload multiple photos in the issue modal. Go ahead, snap as many pictures as you want! As document safety is always one of our top priorities, we’re proud of one of our newest additions. We have added a permission to prohibit report deletion based on user type. Long gone are the days of accidental finger-swipes and deletions. Along with our report safeguards, we’ve enabled a double-check to users deleting any associated documents. Users with editing permissions will be able to verify that they want to delete these documents. This extra step will ensure that you don’t delete anything accidentally. In addition, we always like things to look clean and neat for you. We’ve changed our text default size to a 14-point font. We’ve also updated the Library Import integration to include Box, Google Drive, or any supported cloud file provider. If you need help in any of these applications, please reach out to us and we would be more than happy to walk you through it. We aim to make a sleek, user-friendly app for you to increase work efficiency. We’ve done that again by adding even more under-the-hood configuration capabilities. As always we recommend scheduling a refresher training, or to contact us if you have any questions. We look forward to bringing you an improved TruQC!